The relationship between elasticity of demand and a firm's total revenue is an important one. The table below gives an example of the relationships between prices; quantity demanded and total revenue. As price falls, the total revenue initially increases, in our example the maximum revenue occurs at a price of £12 per unit when 520 units are sold giving total revenue of £6240. Consider the elasticity of demand of a price change from £20 per unit to £18 per unit. The % change in demand is 40% following a 10% change in price – giving an elasticity of demand of -4 (i.e. highly elastic). Consider a price change further down the estimated demand curve – from £10 per unit to £8 per unit. The % change in demand = 13.3% following a 20% fall in price – giving a co-efficient of elasticity of – 0.665 (i.e. inelastic). A fall in price when demand is price inelastic leads to a reduction in total revenue. What happens to total revenue? Ped is inelastic (<1) and a firm raises its price. 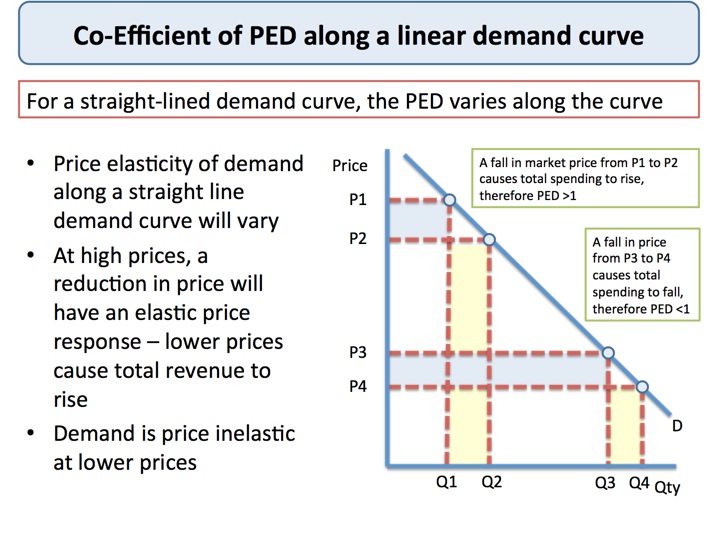 Ped is elastic (>1) and a firm lowers its price. The price volatility in a market following changes in supply – this is important for commodity producers who suffer big price and revenue shifts from one time period to another. 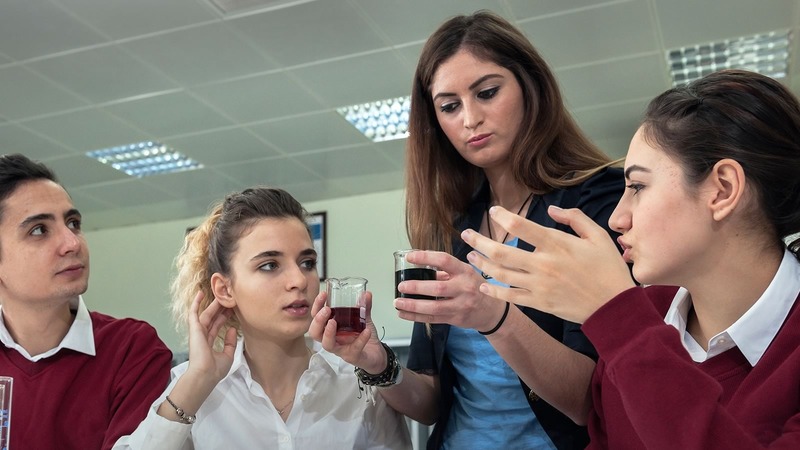 The effect of a change in an indirect tax on price and quantity demanded and also whether the business is able to pass on some or all of the tax onto the consumer. Information on the PED can be used by a business for price discrimination. This is where a supplier decides to charge different prices for the same product to different segments of the market e.g. peak and off peak rail travel or prices charged by many of our domestic and international airlines. Geoff Riley FRSA has been teaching Economics for nearly thirty years. He has over twenty years experience as Head of Economics at leading schools. He writes extensively and is a contributor and presenter on CPD conferences in the UK and overseas. Perfect for revision lessons and homework, these differentiated revision crosswords cover the core micro and macro concepts in Year 1 of A Level Economics. The candidates have arrived for a sought-after job - the Elasticity Officer. 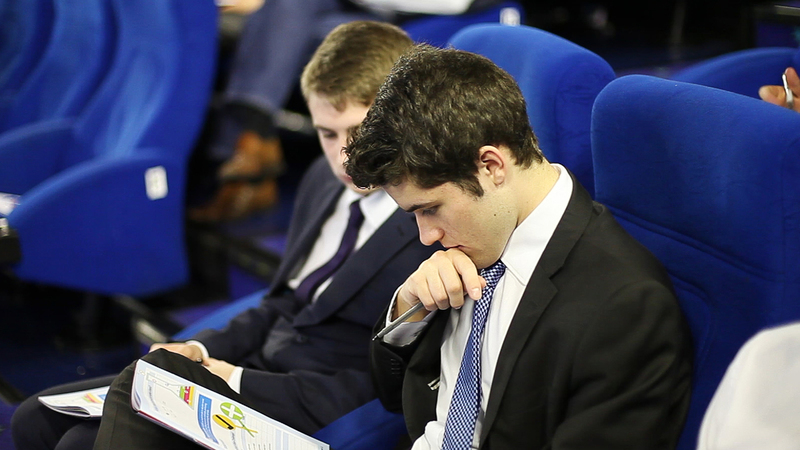 Which candidate will provide the best answers to some probing interview questions? A simple, tasty way to introduce demand curves to students! Stellios opens his easyFoodstore with 25p offers! Financial Economics - Will Cash Survive? 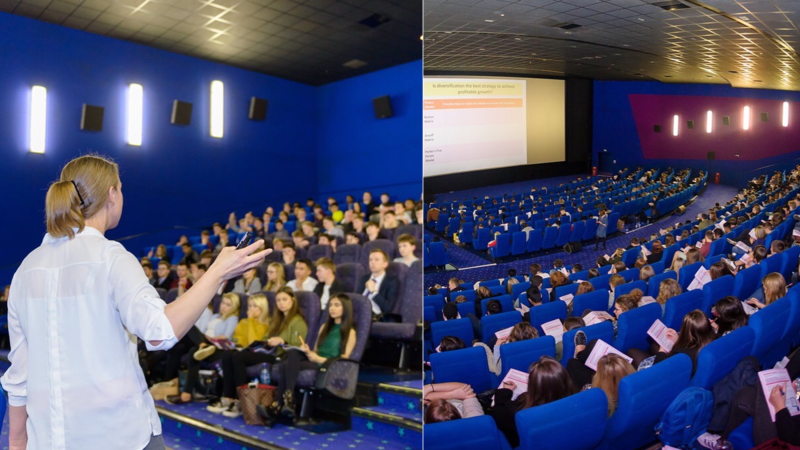 Designed to support Year 12 students in the first year of taking A Level Economics, our Flying Start Student Workshops focus on the core Year 1 teaching content and assessment skills. This collection of 12 example essays explores how to answer synoptic essay questions in linear A Level Economics exams. This collection of example A Level Economics essays covers a variety of essay titles on globalisation, exchange rates, international trade and the balance of payments.